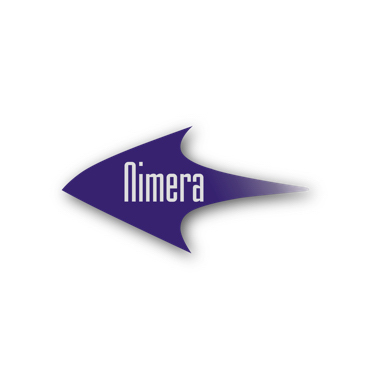 Nimera is a software and hardware development company providing sensor and sensor network based solutions in the domains of Environment, Mobility and Industry. Our mobility solutions include easy to install roadside weather stations and parking solutions based on state of the art parking sensors. We offer specialized solutions for the realtime monitoring of air- and water quality. In the field of ITS we offer expert consultancy and solution development services in the domains of DATEX II, C-ITS and eCall.